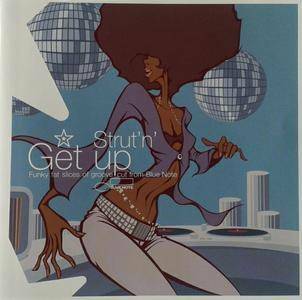 Strut'n' Get Up: Funky Fat Slices Of Groove Cut From Blue Note is a 2008 Blue Note compilation CD. A French-release, it focuses on Blue Note's funky jazz side from the 1970's, with one song taken from the 1960's. Johann Heinrich Rolle (1716-1785), who worked for more than 30 years as "Director musices" and Cantor at the Altstädtische Gymnasium in Magdeburg, enjoyed great popularity in his day and won. a. important as the founder of the first public concert series in Magdeburg. According to advertisements in the Magdeburger Zeitung, the oratorio was heard in December 1769 and 1771 within this »Rolleschen concert series«, and it has not yet been clarified whether the work was even used as regular church music. The text, of which the poet is unknown, does not describe the events in the field near Bethlehem as usual, but is devoted to religious considerations. 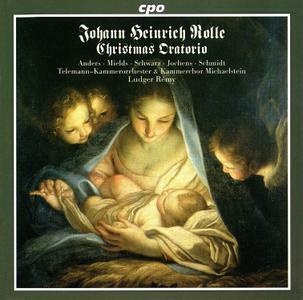 The chamber choir Michaelstein and the Telemann chamber orchestra Michaelstein under the experienced direction of Ludger Remy present this forgotten masterpiece of Central German music. Rysanov’s ONYX debut is of two extraordinarily beautiful and haunting works for viola and chorus/orchestra: both written for Bashmet, and the Tavener is a world-première recording! 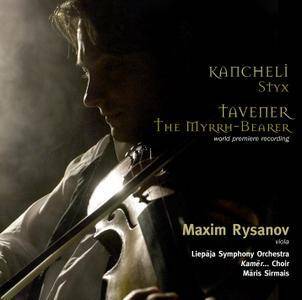 Giya Kancheli’s Styx is already renowned as a choral masterpiece for the 21st century, The River Styx in Greek mythology separates the living from the dead and the solo viola mediates between the two. John Tavener’s The Myrrh-Bearer is another epic, this time based on the Troparion of Cassiane, a Byzantine poet and composer. Here the viola represents the sin of Mary Magdalen. 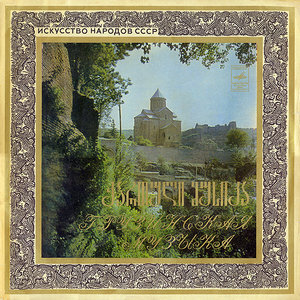 Both works were recorded in the amazing Dome Cathedral in Riga, Latvia, the largest medieval church in the Baltics, has just the right expansive acoustic for this music. 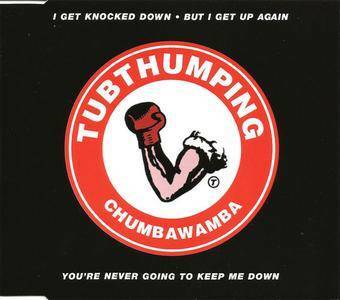 "Tubthumping" is the first and only hit song by British one-hit wonders Chumbawamba. This UK CD5 does not exist, which means it was not made by EMI Electrola but if you like the song, you'll enjoy the remixes here. At first or second listen, this sounds unnervingly like a solo album that Ray Davies might have made circa the early 1970s. There's that same witty melodicism, and a similar resigned yet bemused air to Suggs' vocal delivery. It manages, though, not to sound like an inferior rewrite of Kinks cliches, and upon closer inspection, reveals Suggs to be more his own man than might initially be suspected. Suggs favors far more abstract lyrics, for one thing, imbued with rather creepy images of vultures, skeletons, and dreamy disorientation. In addition, the music is more speckled with Americana than what Davies and the Kinks played, as heard on the enchanting minor-keyed mandolin strums and desert guide slide that anchor "The Rambler Vs. the Vulture/Devils Dance," managing to strike a mood between Appalachia and Tex-Mex balladry. Like few other ambitious musicians, singer-songwriter-identified and otherwise, working in indie rock circa 2000, Suggs knows how to use understatement instead of trying too hard or opting for an in-your-face approach. This is summer, sun, beach. This is diversity and a mix of genres. This is camping in nature. Shady high forest of bärkischen pines. Directly at the festival site. 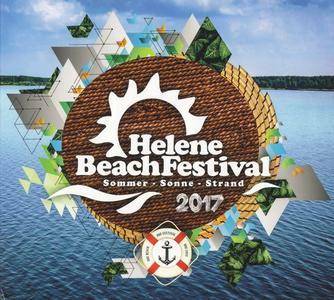 This is Helene Beach - the holiday festival, only 1h away from Berlin! On the stage, Acts as well as disturbed GeiL, The Reason Y, Pretty Pink, Jerome Neptunica, Julian Wassermann, Hanne & Lore, Markus Gardeweg, DIA Plattenpussys, u.v.m. on. 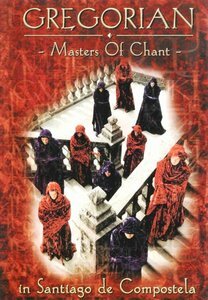 Gregorian is a German band, headed by Frank Peterson, which performs Gregorian chant-inspired versions of modern pop and rock songs. The band features both vocal harmony and instrumental accompaniment. 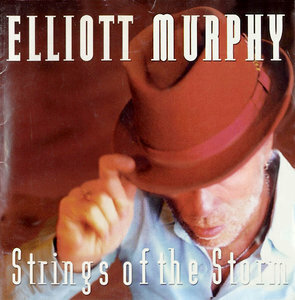 At age 54, Elliott Murphy has been recording albums of his original compositions regularly for 30 years, and unlike some musicians who have been at it that long (such as Neil Young, whose raucous, Crazy Horse-style guitar playing is echoed on this album's leadoff track and whose After the Gold Rush ballad "Birds" is covered under the title "Bird"), he hasn't changed much about his musical or lyrical approach in that time. The Elliott Murphy of 2003 is not very different from the Elliott Murphy of 1973. He still writes semi-autobiographical songs full of poetic imagery and literary references (The Great Gatsby and Samuel Beckett are favorites), and he still sets them to folk-rock arrangements that call to mind Bob Dylan. 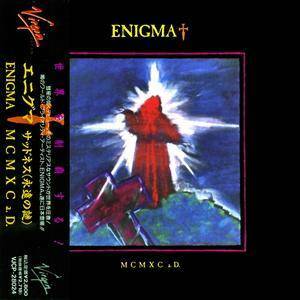 MCMXC a.D. ("1990" in Roman numerals followed by an abbreviation of Anno Domini) is the first studio album of the German music project Enigma, headed by Romanian-German musician Michael Cretu, released on 10 December 1990 on Virgin Records in the UK. 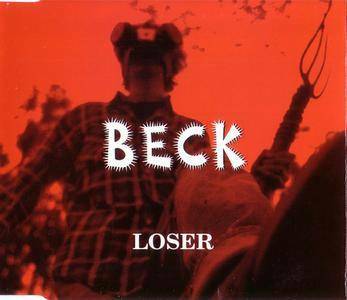 Loser is the 1994 single by Beck Hansen, an American singer/musician known under the mononym Beck. 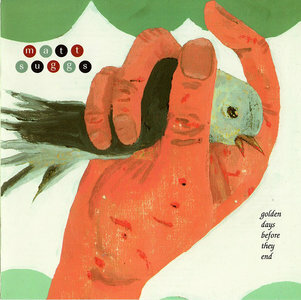 Originally released as a single on Bong Load, this was placed on his major label debut Mellow Gold and became a huge hit that still receives airplay today. This features the UK and US CD singles, which share a few songs but both are different with tracks not on the album, including a then-new version of "MTV Makes Me Want To Smoke Crack"
Armenian fusion band based in France. 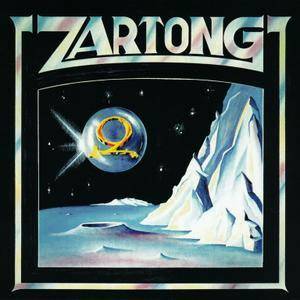 The obscure Armenian band ZARTONG led a brief existence in the latter seventies, releasing just a single studio album on the just as obscure DOM label before disbanding. 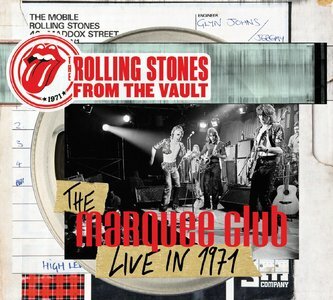 'From The Vault' is a series of live concerts from The Rolling Stones archive which are getting their first official release. 'The Marquee Live In 1971' is the latest addition to the series. The show was filmed at London's legendary Marquee club on March 26th 1971, shortly after the finish of the band's 1971 UK tour and about a month before the release of the 'Sticky Fingers' album in late April. Mick Taylor was now fully integrated into the group and the band had used the tour to showcase some of the tracks from the forthcoming album. 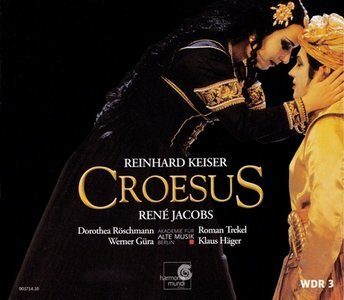 Like Handel’s Orlando (1732) and Ariodante (1734), Alcina derives from the narrative material in Ariosto’s Orlando furioso. The story of the sorceress Alcina, an initially hedonistic, manipulative woman who later finds herself a victim of love, fits into the genre of the ‘magical opera’ with numerous magical elements, but Handel achieved considerable emotional authenticity in his characterisations. This makes Alcina one of the most deeply felt and multifaceted operas. ‘You may despise what you like ; but you cannot contradict Handel,’ said the Irish playwright George Bernard Shaw. 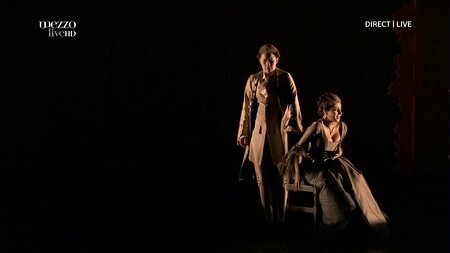 As in Tamerlano, Pierre Audi based this production on the stage at the baroque theatre at Drottningholm, for which he originally developed the directing concept. The set, designed by Patrick Kinmonth, is based on the principles of perspective, with wings in the form of painted panels. The result is marvellous modern musical theatre in a historizing frame.